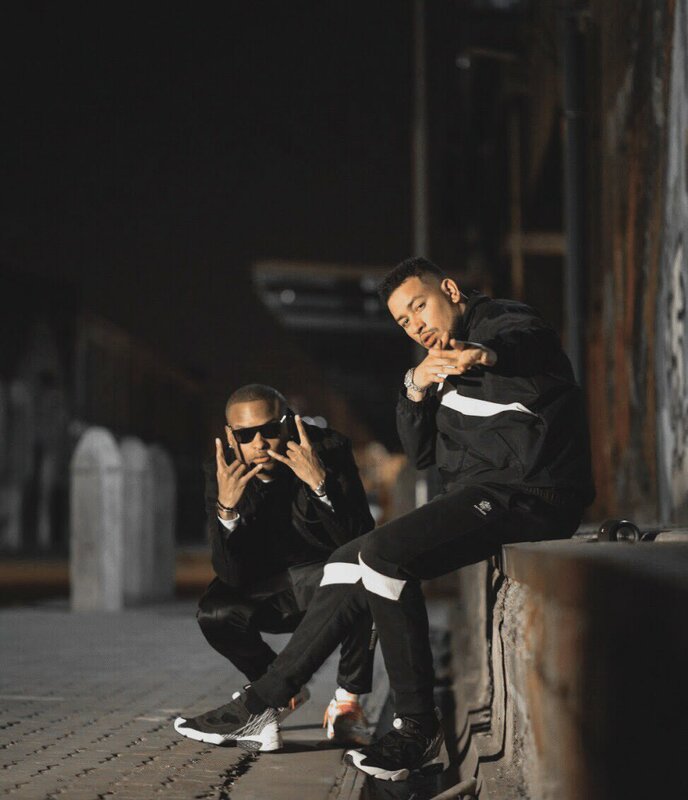 After dropping his Two Piece EP and of course his ‘Waya Waya’ video with Cassper Nyovest, K.O just announced that he would be releasing a new video his ‘Fire Emoji’ track that features AKA. The video is expected to drop this week according to his social media post. The track has been doing the rounds on air and it exciting to see how they’ll visually interpret it.